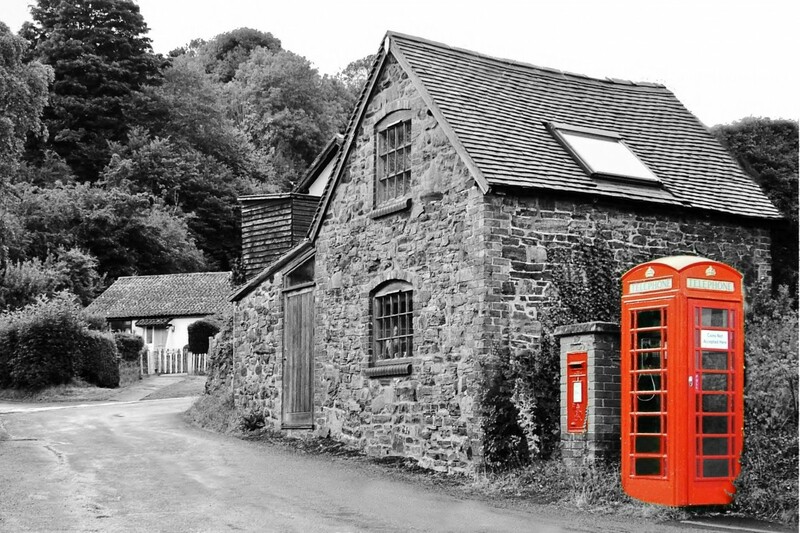 United Kingdom has so many eccentric places to explore that you will either run out of time or money (probably both) but the list will not end. 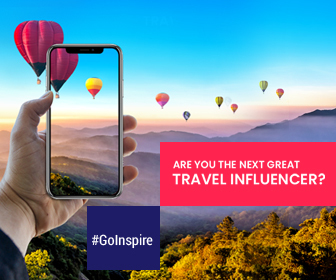 To save both your time and money, here’s a specially curated list of unusual and eccentric places for travelers who like to go beyond the cliché destinations. Forbidden Corner is an eccentric garden full of follies, grottoes, tunnels, statues, installations, sculptures and many other oddities. 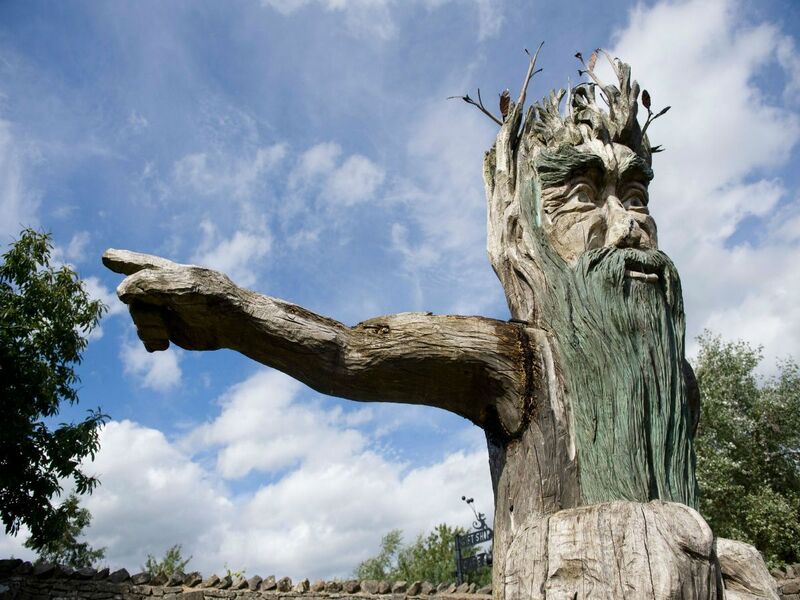 It was constructed as a private pleasure garden in Tupgill Park, North Yorkshire in 1980. Colin Armstrong, the owner of Tupgill Park opened the park for public in 1997. However, he faced some issue as he did not have the planning permission for public use. The site was close to shutting down but fortunately it survived the legal mayhem. Make it a must in your UK holiday which is going to be awesome. Entry is only allowed by pre-booked tickets. You will not be given any kind of map to explore the garden rather a checklist of the places that you need to discover once you’re inside. So it’s really a walk in an unknown land. If you’re a “The Lord of the Rings” fan, this enchanting forest is the abode of your favourite movie/novel. This is where J.R.R. Tolkien got the inspiration for creating his fantasy land on his frequent visits to Puzzlewood. Not just this, both the movies Merlin and Dr. Who have also been shot at this location. 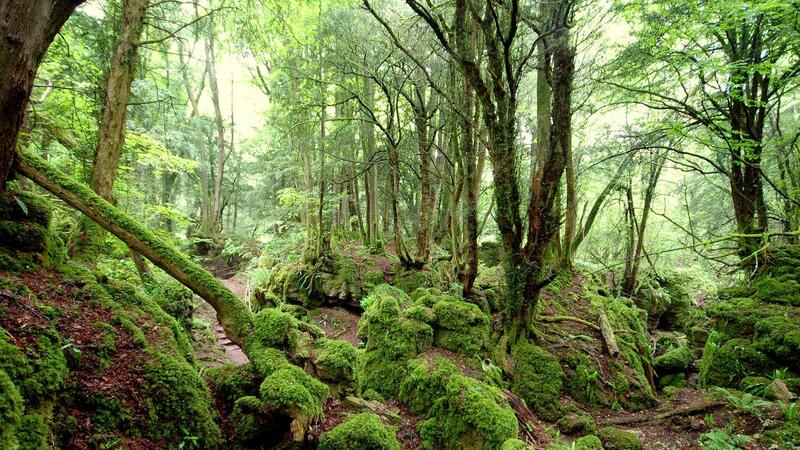 Puzzlewood is as enchanting as the world of Tolkien’s novel. It is situated in the Forest of Dean near Coleford, Puzzlewood in Gloucestershire, England. This 14 acres enchanting forest is full of moss laden rocks, bridges and beautiful formations of rocks and trees on winding pathways. What else does Puzzwood has? 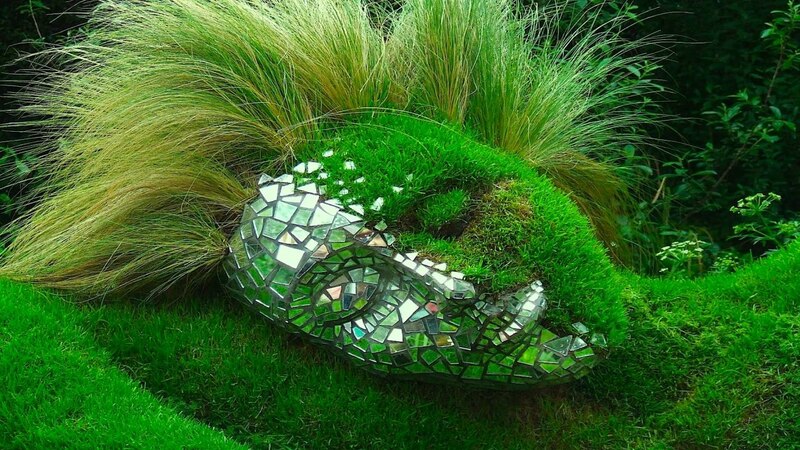 Heligan Gardens are a whimsical land of the Mud Maid, Giant’s Head, a sleeping woman- all of these made from wood, grass, flowers and earth. These gardens have impressive rhododendrons, Italian gardens, as well as the jungle gardens. Heligan Grdens flourished until the WWI but then they were neglected until the 1990s when they were recovered and revived just like they used to be; even more beautiful than before. 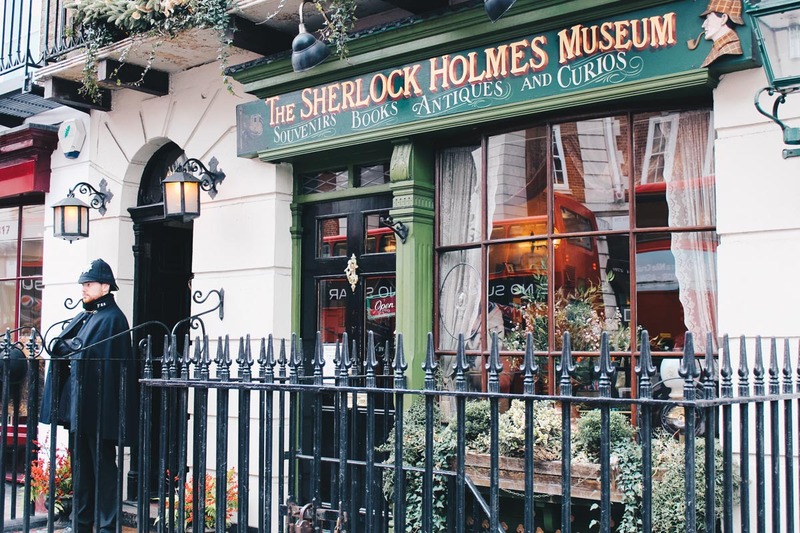 Owing to the extreme popularity of Sir Arthur Conan Doyle’s detective fiction, the Sherlock Holmes museum opened in London in 1990. It is the exact replica of Doyle’s description of Holmes’ and Watson’s residence and work space. There are exactly 17 steps in the museum that lead to the sitting room. Holmes’ violin is kept in a chair by the fireplace. The museum also has Holmes’ books and Watson’s handwritten notes. 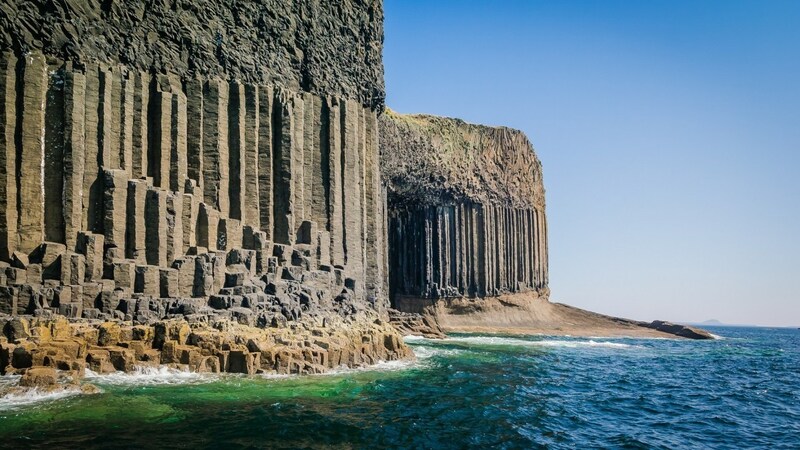 Situated on the Isle of Staffa in Scotland, with a height of 72 feet and a depth of 270 feet, this soul-stirring, mind-boggling and heart-throbbing sea cave has been standing for millions of years. Its interior walls are made up of hexagonal columns of basalt in the shape of six-sided pillars. This awe-inspiring cave has been an inspiration for many legends and people from all walks of life such as Jules Verne, Pink Floyd, Matthew Barney, Queen Victoria and so on. How to visit the cave? You can visit the cave by a cruise (boats do not enter the cave). You can also go to the island of Staffa and enjoy hiking inside the cave stepping column to column. Book your flight to London in The United Kingdom or can hop on a flight to Edinburgh in Scotland. From airport, you can hire private taxis or take buses as you want.